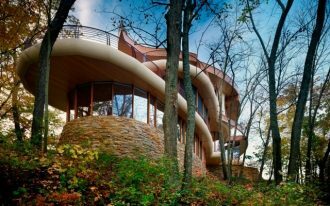 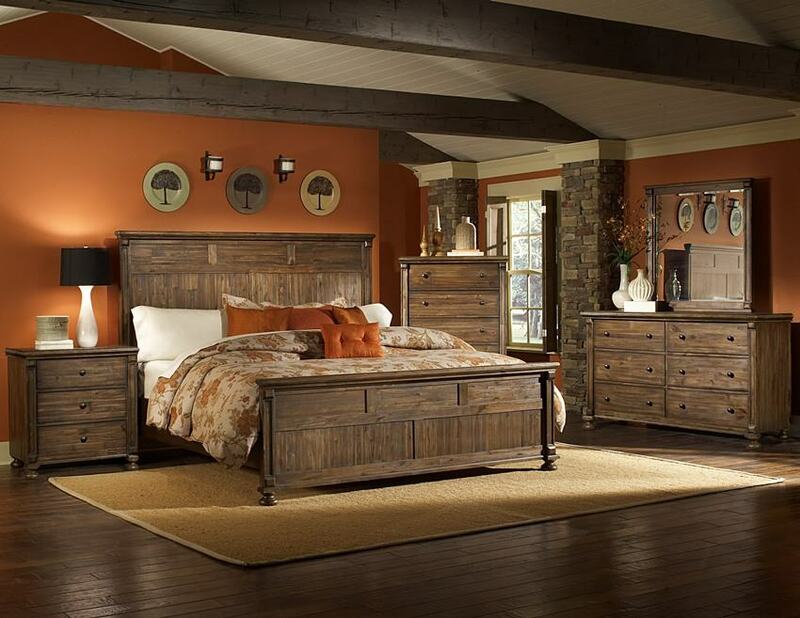 Rustic style emphasizes natural finishing. 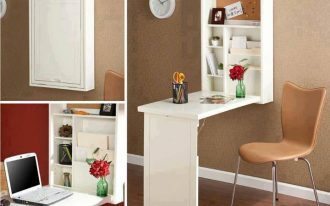 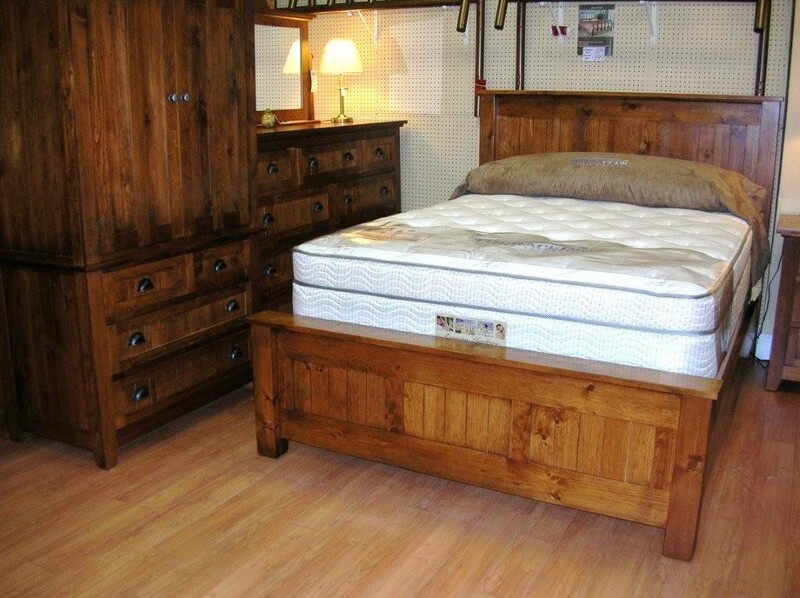 The style is free to apply for any rooms, including the bedroom. 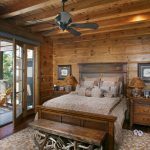 Rustic bedroom decor ideas are identical with natural and sun-washed, wood, sand, and desert tone colors. 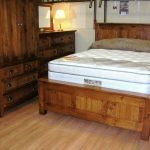 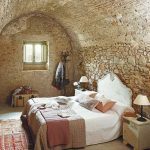 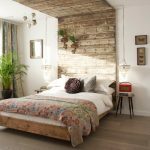 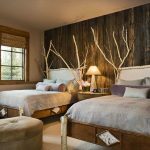 Depending on most people preference, rustic bedroom style always be various, in which wide ranges of rustic selections will help you to use any types of feminine or masculine style you prefer. 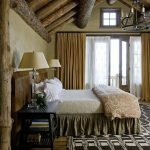 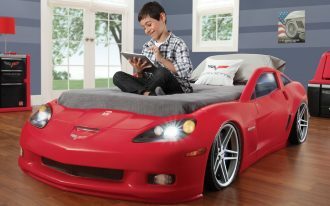 Starting from bedding or bed linens to light fixtures, you will be amazed about what you have done to transform the bedroom interior. 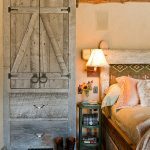 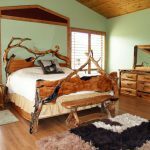 Below is the list of inspiring rustic bedroom decor ideas you may adopt for your bedroom. 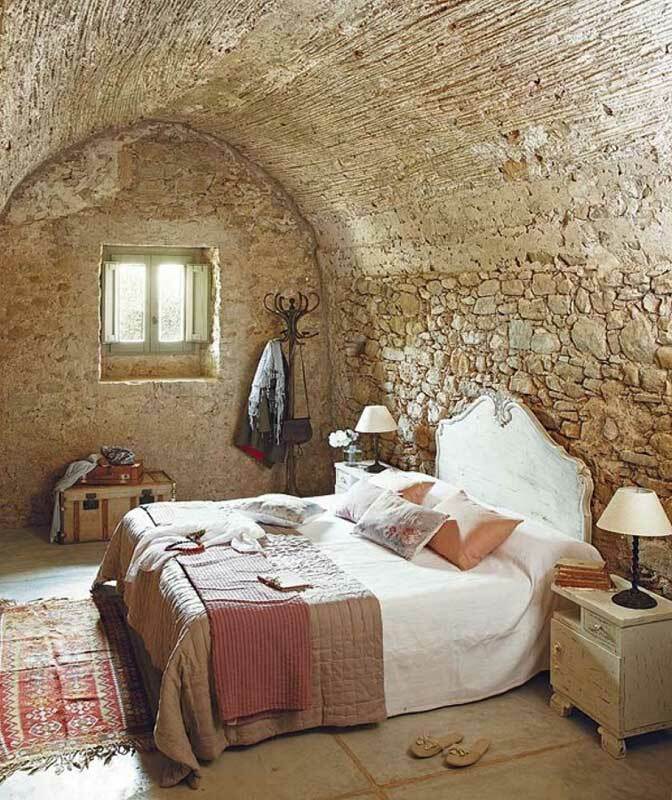 First, in choosing bed linens, you are suggested to use rustic color schemes, such as browns, greens, and greys. 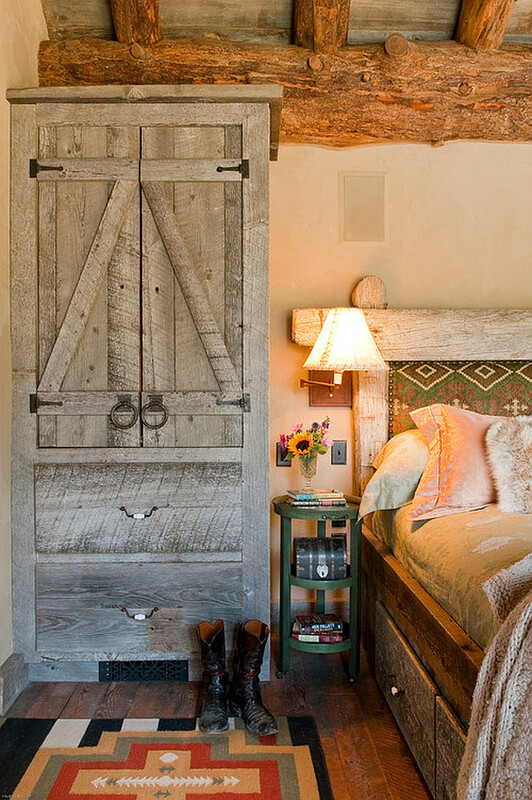 Avoid too much bright colors because they can overshadow the rustic style. 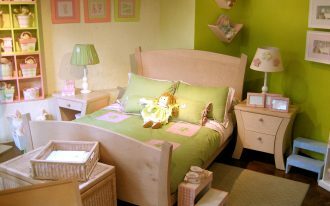 For achieving deeper and richer colors, put these colors on furniture or decorative items. 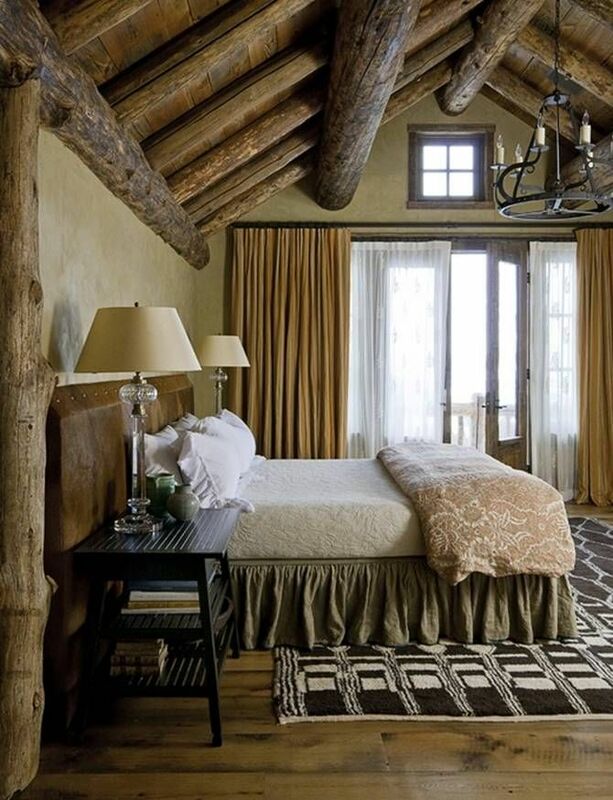 Don’t miss the rustic details on bed as the bed is the icon of bedroom itself. 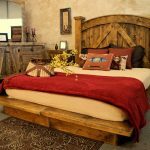 To empowered rustic style for bed, use logs or hardwood for building a rustic bed. 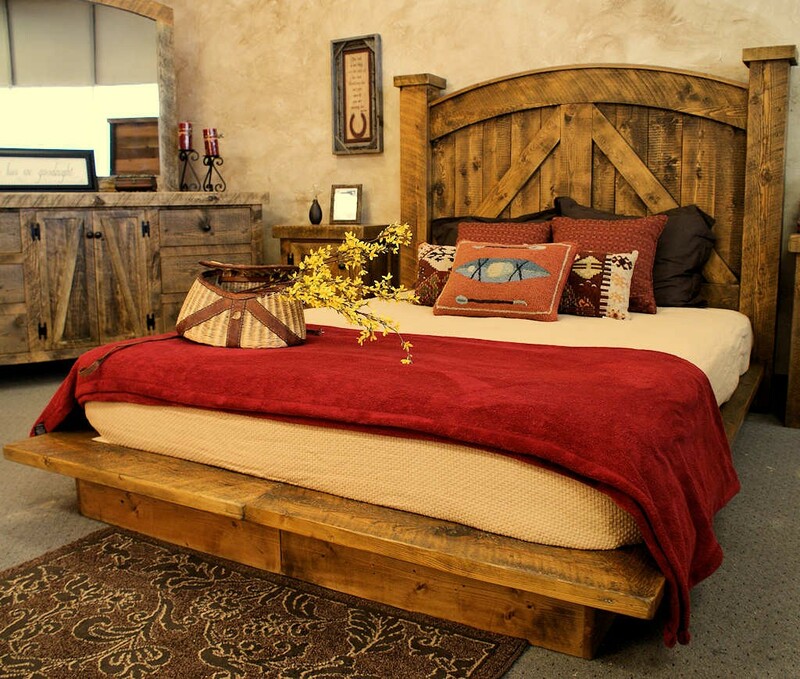 Coat the bed with rustic-themed staining or finishing to optimize the rustic look. 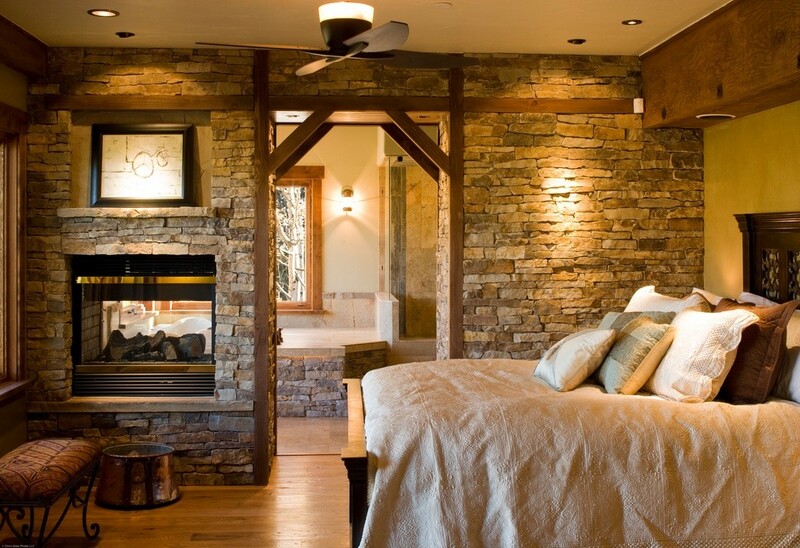 Second, be selective in choosing the lighting fixtures. 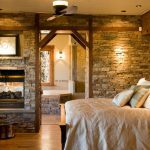 Just few people know that lighting techniques and lighting fixtures can affect a room performance. This proves that the lighting fixtures installed in the bedroom have a lot of effect to your mood. 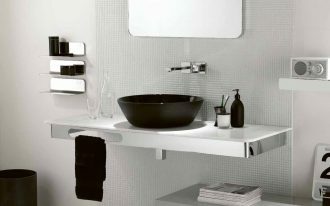 Fluorescent light fixture, for instance, looks similar to yellow-toned or soft lighting. 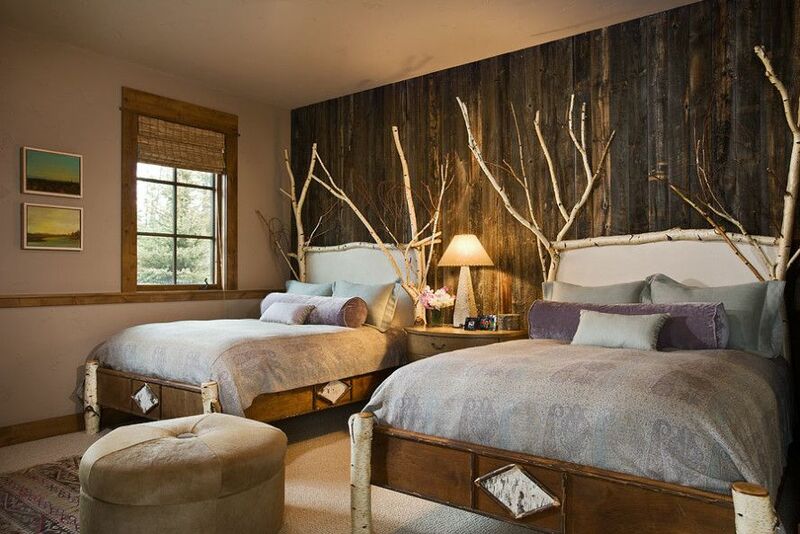 Such lighting is perfect for rustic bedroom decor ideas. 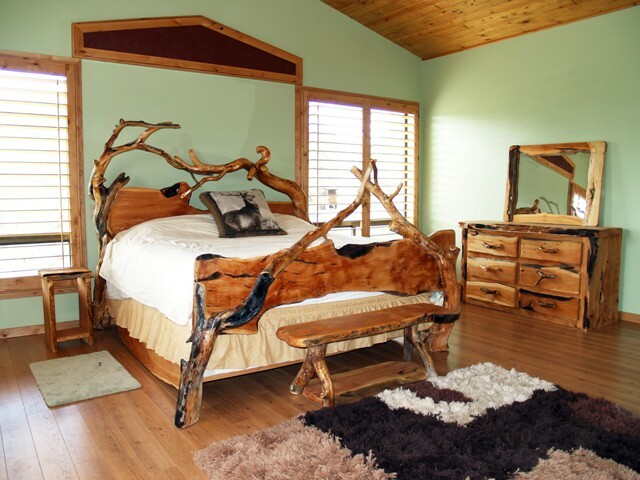 Don’t forget to complete your rustic bedroom with nature-inspired furniture series and rustic decorative pieces.